Village of East Hills > Headline News > Senior Activities Committee > East Hills’ Residents Get Lucky! East Hills’ Residents Get Lucky! 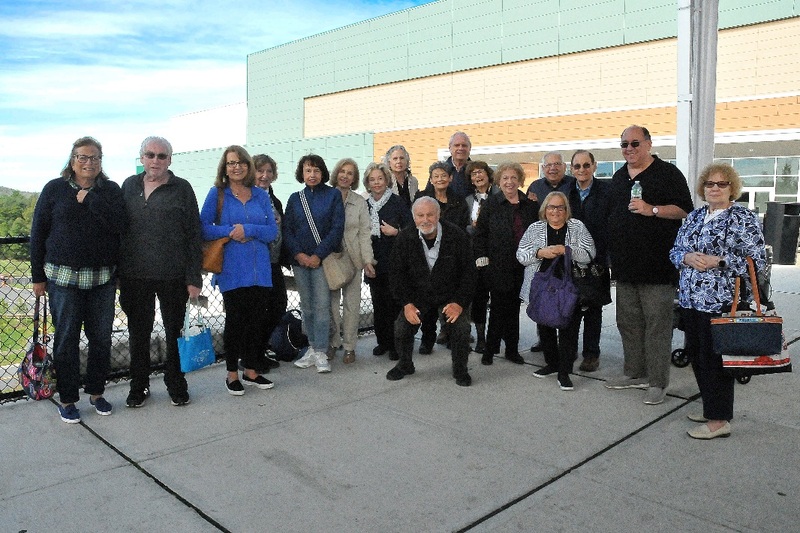 On September 27, 2018, the Senior Activities Committee (SAC) traveled to New York’s newest casino-resort, the Resorts World Catskills Casino. The resort offered excitement, entertainment, and fun. The distinguished group took a private tour bus to the casino and spent much of the day playing the slots and other games of chance. The Las Vegas style gaming includes 2,150 slot machines, over 150 live table games and even a poker room. In addition, the seniors chose from ten restaurants.